When you're used to instant Internet answers, it can take practice and patience to recognize the multiple meanings in sacred temple ordinances. 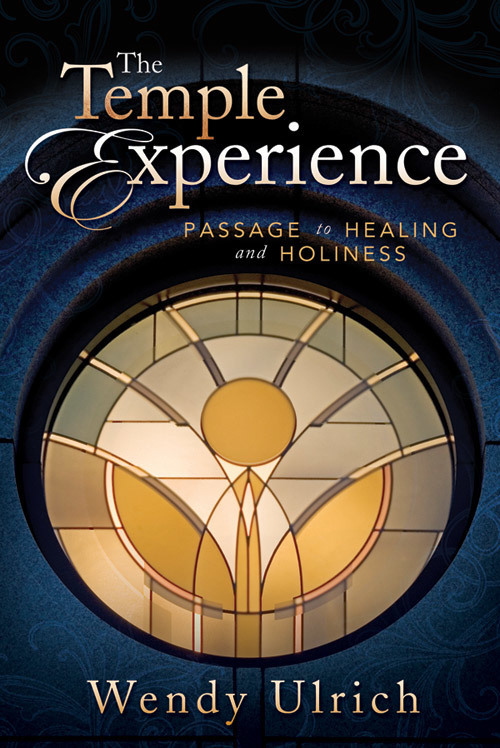 Perfect for new and longtime temple worshipers alike, this priceless volume is guaranteed to help you use the temple experience and its rich symbolism to find healing and hope that will let you see yourself more truthfully, then seek God more trustingly. Having gone through abuse as a child, her description of how someone might feel in the the temple was spot on with me. I always thought that my response was a sign of my not being worthy even though I worked so hard in living the gospel. I have not been to the temple in nearly a decade as a result of all my mixed emotions and less active about this long. I have been working tirelessly with someone to help work through all these concerns and plan to attend in the near future. I am the only member in my family and wish I could have the opportunity to attend or even engage in a conversation with Wendy to increase my abilities in finding the healing components of the temple ordinances. This book is a great start. Wish I knew about it sooner. I was a student of Wendy's at BYU this last semester and our curriculum included readings from this book as well as the healing exercises. This book had a profound impact on my life. I feel like I have a greater understanding of not only the temple, but how the temple can be "carried with us everywhere we go." As a soon to be military chaplain, I feel like this book will help me as I work with people who are stuggling with trauma and trying to deepen their relationship with God. 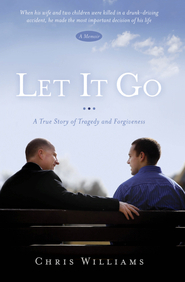 I highly recommend this book to everyone, even if you are not LDS. I am very disappointed with this book. The real name should be "How Psychology Pertains to the Temple"! I didn't learn anything new about the temple experience, just how to psychoanalyze everything! If you are looking for a way to deepen your experience with the Temple, this is a book I would recommend. The author does a great job at highlighting and teaching concepts about the temple that I had not thought about, but will definitely think about as I go now and in the future. The author does an incredible job of deepening my understanding of the temple without compromising in anyway the sacred nature of the material she is covering. Usually I hope to get just one or two insights in a book on the temple. This one gave dozens. It helped me open my mind to new ways of thinking about things so that I was more receptive to my own personal revelation. The temple is now accessible to me in a way it wasn't before. This book is definitely in my permanent library. Wendy has a knack for making gospel principles come alive. She integrates work from psychology, religion, and temple worship to help people heal. 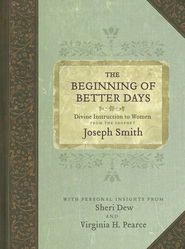 The ideas in this book with help thoughtful people learn more about themselves and their relationship with the divine. The book is insightful and thoughtful. It has marvelous stories that capture profound principles. 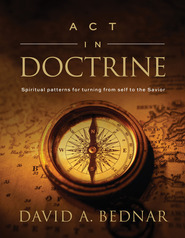 it is a must read to help faithful Saints recognize and renew their covenants. Reading books by this author is always a pleasure. She has a gift with language and her books are a pleasure to read. This book is also excellent. The author's insights add a lot of depth to understanding the temple. 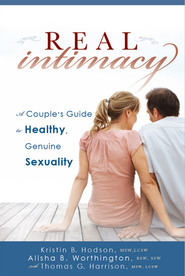 This book is a thoughtful reference and is full of ideas. I have had the opportunity to talk with Wendy about the symbolism of the temple while in the temple and she brings a deep and insightful perspective to this topic.